NEW ORLEANS (WVUE) - A woman was forced out of her car Monday night by an armed man, who then took her keys and drove off. 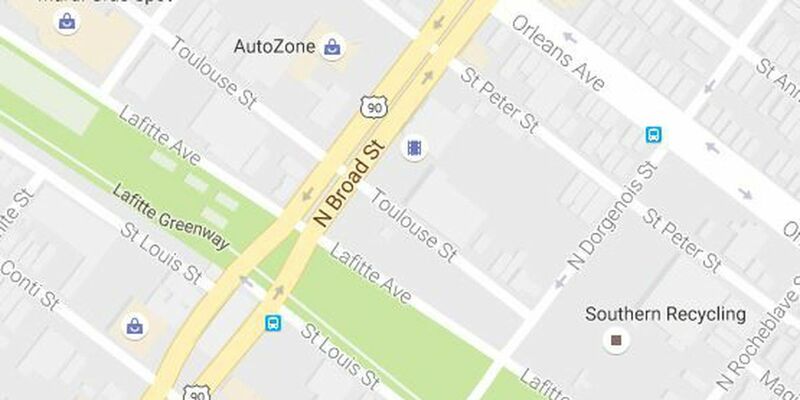 According to initial New Orleans Police Department reports, the carjacking happened just after 11 p.m. in the 2600 block of Toulouse Street. The victim, a 59-year-old woman, was getting out of her car when a suspect, described as an armed black man, grabbed her by the wrist and pulled her out of the car. The suspect took the victim's purse which contained her car keys. He then got into the victim's 2015 black Mitsubishi Mirage with a temporary plate and fled the scene.